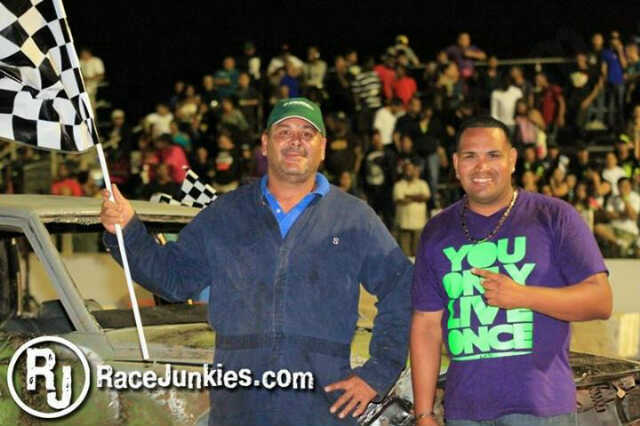 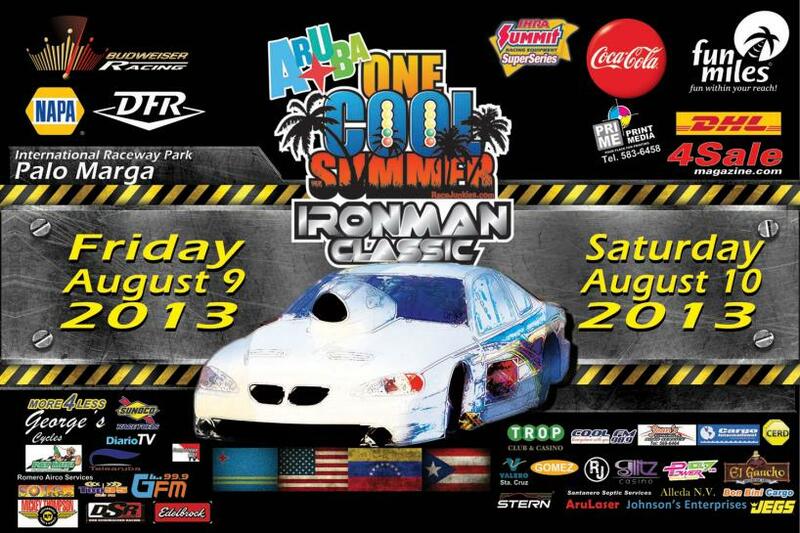 2-Day Bracket @ Aruba Race Way Park PaloMarga 30th & 31st August!! 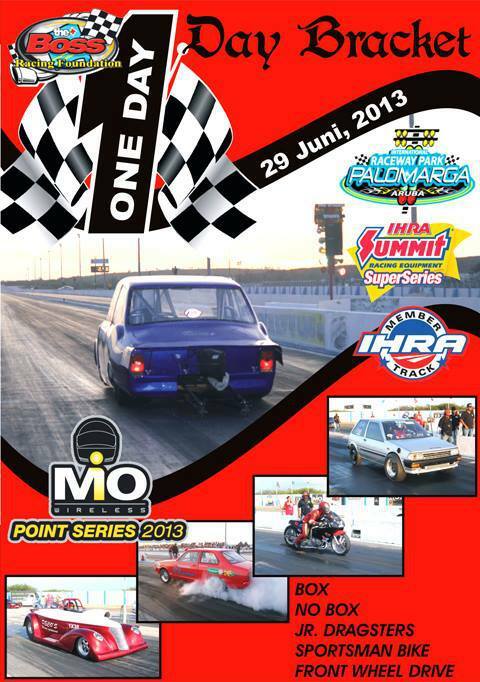 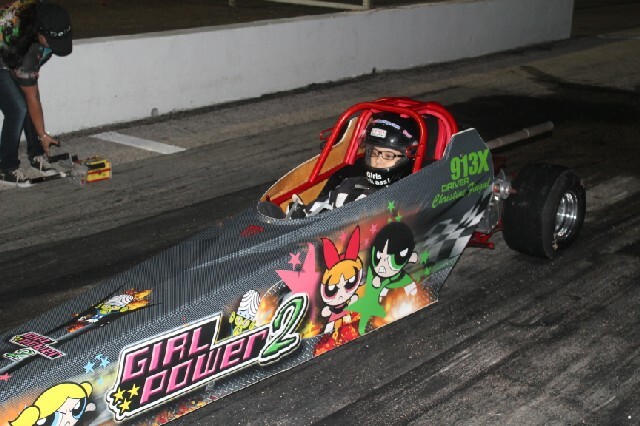 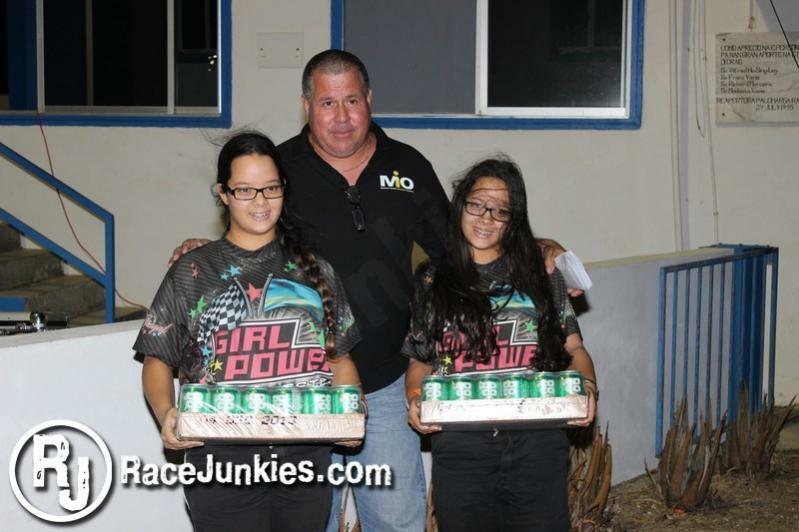 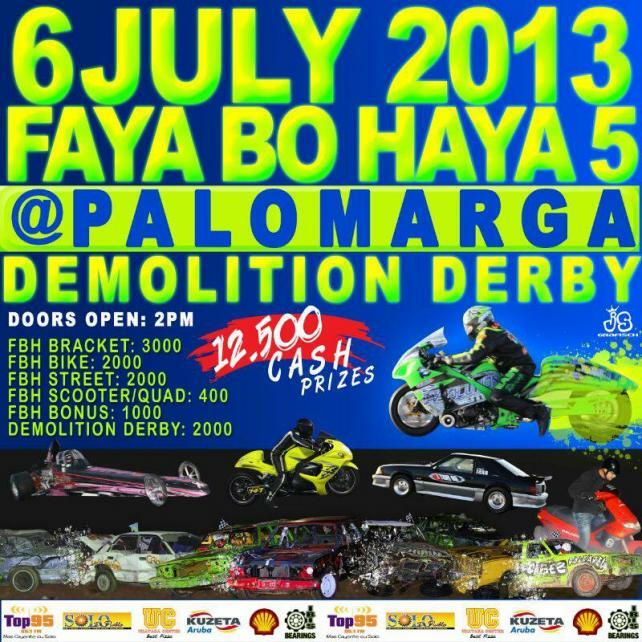 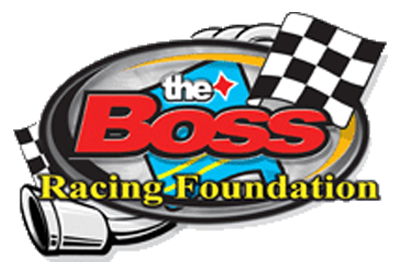 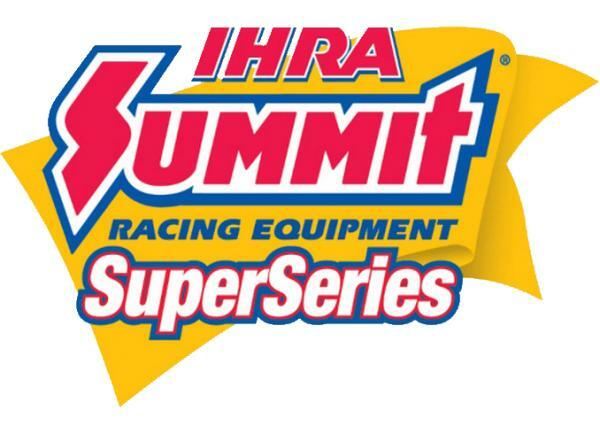 Categories that will participate: No-Box, Box, Jr-Dragster, Sportsman Bike. 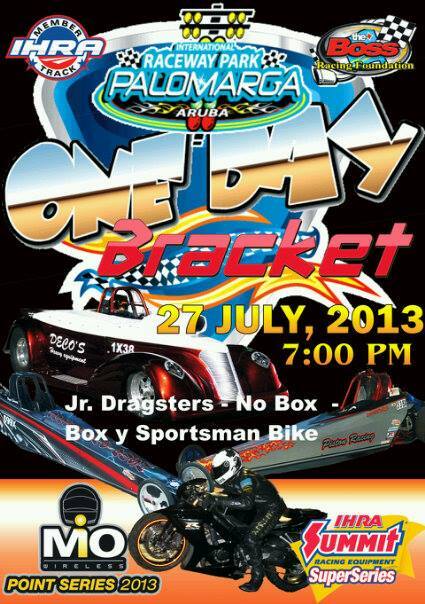 The main attraction of this 2-Day Bracket will be on Saturday and will be Outlaw FWD! 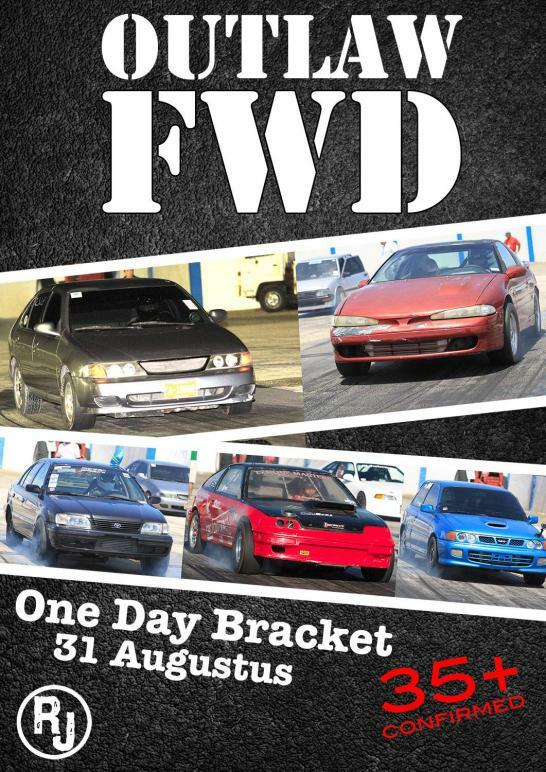 More than 35 FWDs have been confimed!